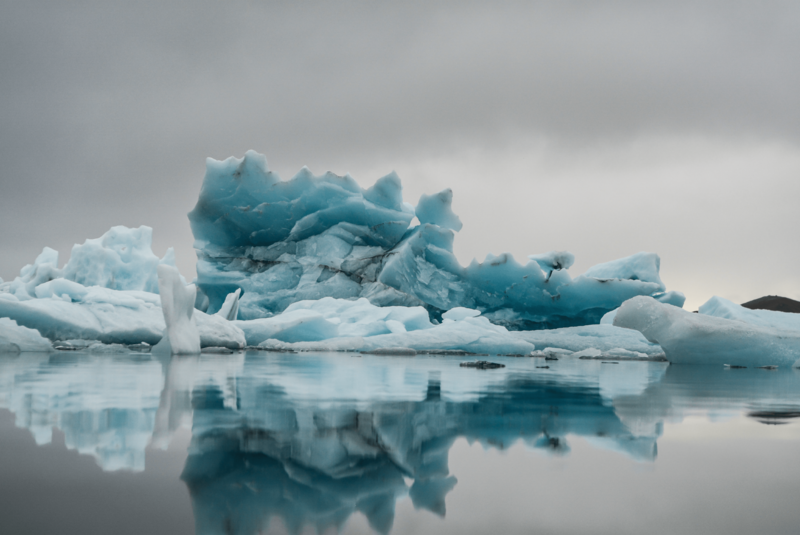 Certain regions are more sensitive to changes in temperature and will have substantially larger gains from achieving the Paris Agreement. 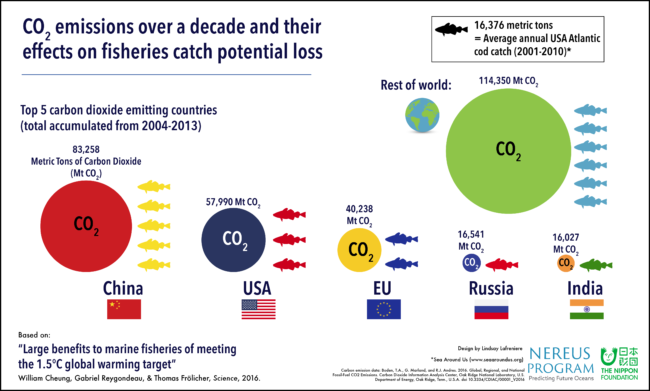 The Indo-Pacific area would see a 40% increase in fisheries catches at 1.5° warming versus 3.5°. 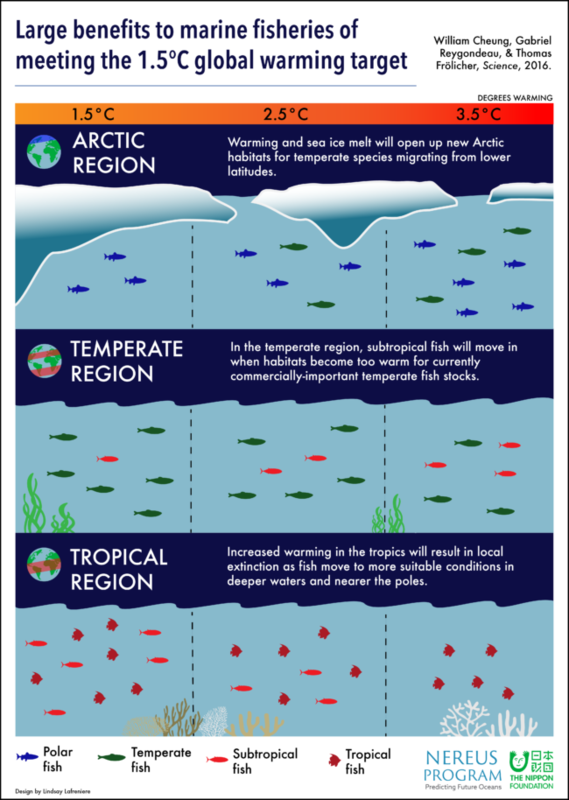 While the Arctic region would have a greater influx of fish under a high warming scenario, this would result in further sea ice losses and pressures to expand Arctic fisheries.